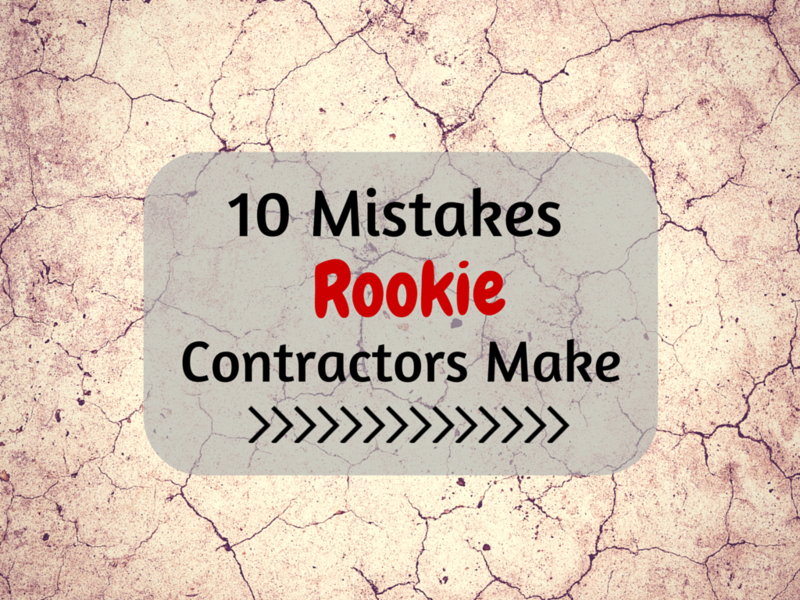 Today we continue to explore common mistakes that Rookie Contractors make in their first year. In our last post we looked at rookies who; lack vision, fail to provide accountability, don't think through paying themselves, hire the wrong people, and negotiate poorly. Today we will see three more mistakes Rookie should avoid..
Corporate types are obsessed with metrics. ROI, debt ratios, depreciation you name it, they measure it. You are in and out of your truck all day and rarely make time to crunch numbers. Stop it. Contractors, although in a unique industry, must take a page out of the corporate handbook. You must know what a job costs you and how many hours it takes your crews to complete tasks. You need to know the average hourly cost of owning and operating each piece of equipment that you use. Charge this operation fee to each job based on the number of hours you will be using the equipment. The failure to measure such things has led many a rookie contractor to underbid on jobs leaving him to either absorb the extra costs himself or to pass along unexpected expenses to the client late in the project. Clients have tight budgets so unexpected labor costs rarely fall on welcoming ears. The problem is, many of your workers will hate the process of tracking job costs. Too bad. You’re the boss and you need the information. Over time, your diligent tracking will lend itself to better planning and more accurate bids. With right expectations, your clients will be happier and more likely to give referrals. You will need a system for storing and analyzing data related to your cost of doing business. Loose notepads on the floorboard of your truck do not qualify as a system. When you’re starting out, you would well to familiarize yourself with Microsoft Excel and QuickBooks. Find a process that works for you and that you actually get your workers to comply with and then stick with it. You will never regret having too much information related to your cost of doing business. When you have a vision in your head, it can be difficult to clearly communicate it to others. As a rookie contractor you must become more effective in casting vision with employees, subs, and potential clients. They will need to understand what makes your company unique and where you are heading and why. Write out who you are and what you do best and then make it simpler and clearer. Write and rewrite until you have clear and compelling talking points that strike a cord with your audience. 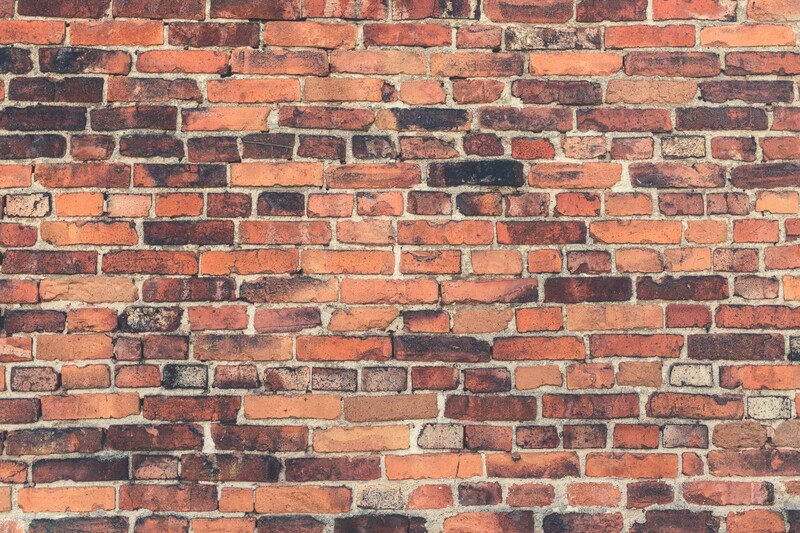 Rookie contractors often fail to keep lines of communication open with workers and rarely force you themselves to listen to critics. If you hear a critique once, you may just attribute that to a cranky client being herself. However, if you hear the same critique over and over from various clients, that’s on you. There is nowhere to hide. Critics are telling you that you way of doing business is not working for them. Unfortunately, this is the kind of information they are likely to share when a friend asks “So what did you think about your contractors?” Be a learner, be adaptable, turn your critics into coaches and get better every day and with every job. Rookie contractors who fail to listen or who lack humility are well on their way to mediocrity or complete failure. This is all about sustainability. You need to pay yourself. Some contractors fail to do so and suffer the consequences. Your wife isn’t Jesus multiplying loaves and fishes. She needs grocery money. Your kids need shoes and school supplies. An unsustainable home life will become an unsustainable work life. Some Rookie Contractors don’t know that they need to pay themselves like an employee of the business. Others make the opposite mistake of taking too much money out of the business, too early. You may become wealthy as a contractor, but it won’t taking home all of your operating capital in the first year. This is unsustainable from a different angle. You will need cash on hand to pay for unforeseen expenses or to buy/repair equipment. There will be delays in payment (60 days is standard) and you will therefore need reserves. Wise entrepreneurs know how to strike the right balance when it comes to payment. Not too much. Not too little. Just right. What do you wish you knew when you were starting out in the construction business?